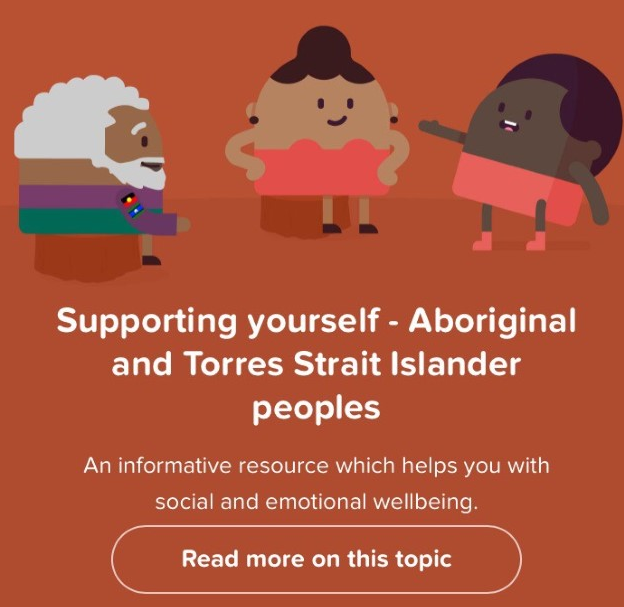 “Social and emotional wellbeing is the foundation for physical and mental health for Aboriginal and Torres Strait Islander peoples and is essential for them to lead successful and fulfilling lives. The framework was developed under the auspices of the Aboriginal and Torres Strait Islander Mental Health and Suicide Prevention Advisory Group, co-chaired by Professor Pat Dudgeon and Professor Tom Calma AO. Minister Wyatt noted that the framework provides a dedicated focus on improving health outcomes for Aboriginal and Torres Strait Islanders by providing holistic care. Today is World Mental Health Day – a day to raise awareness and educate people and communities about mental health issues. This is especially important for First Australians who experience higher levels of mental health issues than other Australians. 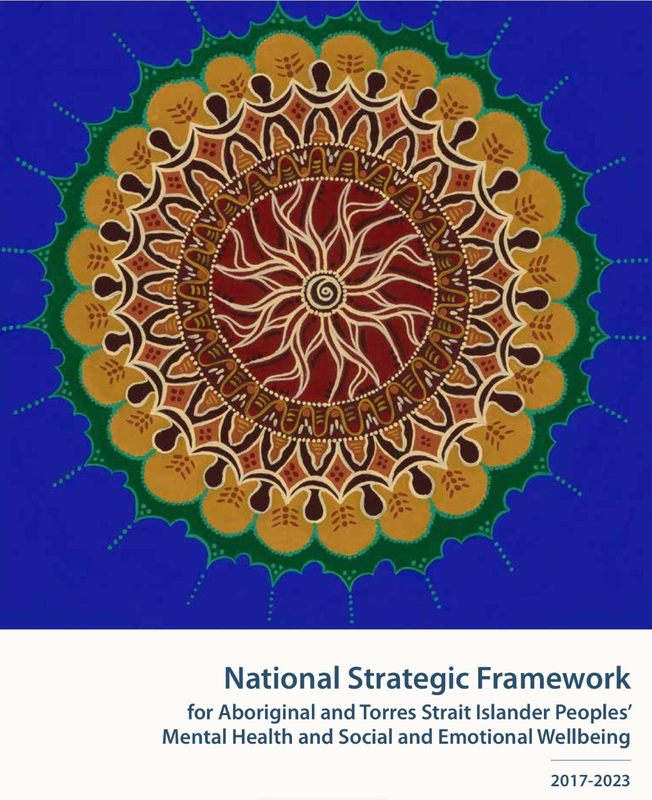 Today saw the public release of the National Strategic Framework for Aboriginal and Torres Strait Islander Peoples’ Mental Health and Social and Emotional Wellbeing 2017-2023. This framework sets out a comprehensive and culturally appropriate guide for use by Indigenous specific and mainstream health services. It will also inform the development of social and emotional wellbeing and mental health programs and activities for Aboriginal and Torres Strait Islander peoples. The Minister for Indigenous Affairs Nigel Scullion, noted that this will be an invaluable resource for policy makers, Primary Health Networks, service providers, and health professionals. “The Australian Government is committed to improving the social and emotional wellbeing and mental health outcomes for First Australians” Minister Scullion said. “The framework has been developed to help direct social and emotional wellbeing and mental health programs and reforms and has been endorsed by the Australian Health Ministers’ Advisory Council. 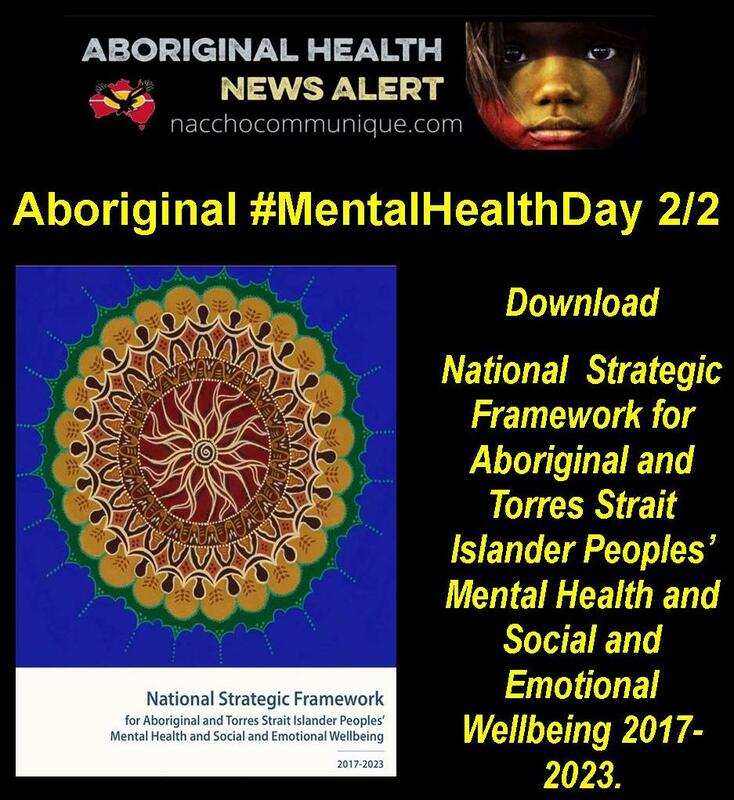 By nacchomedia  Posted in Mental Health, Social media Aboriginal Health	 Tagged Aboriginal Community Controlled Health Service, Aboriginal Health, NACCHO, National Strategic Framework for Aboriginal and Torres Strait Islander Peoples’ Mental Health and Social and Emotional Wellbeing 2017-2023.